A type of Tex-Mex cuisine, the name for this dish is derived from the Mexican term for “little meat strips.” Chicken fajitas consist of of grilled strips of chicken served with sautéed peppers and onions on a warmed flour or corn tortilla. 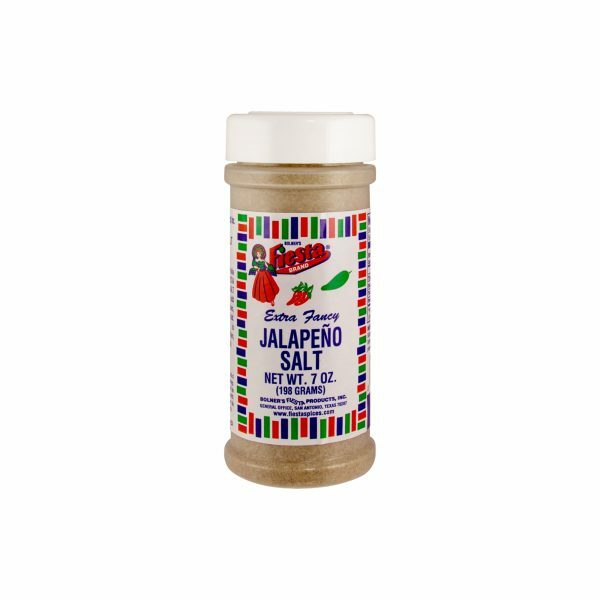 Thanks to Bolner’s Fiesta Brand Chicken Fajita Seasoning you don’t have to travel all the way to Mexico to enjoy authentic-tasting chicken fajitas – you can make them right in your own kitchen! 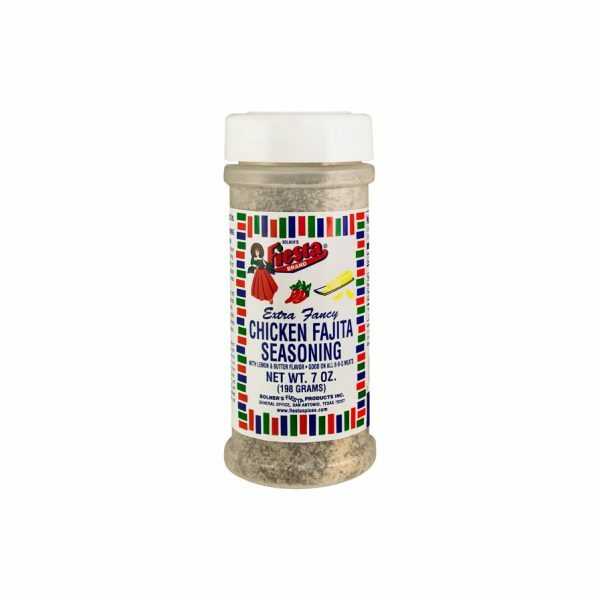 Simply sprinkle boneless chicken breasts with Bolner’s Fiesta Brand Chicken Fajita Seasoning and let stand for 30 minutes before searing over an open flame. Slice the chicken into thin strips and serve hot on warmed tortillas with fresh salsa, lettuce and shredded cheese. Salt, Monosodium Glutamate, Spices, Garlic, Onion, Butter Flavor (Corn Starch, Modified Tapioca Starch, Dextrose, Gum Arabic and Artificial Flavor), Lemon Powder [Sugar, Concentrated Lemon Oil, Citral and Silicon Dioxide (Free-Flow Agent)] and Tenderizer (Proteolytic Enzyme derived from Aspergillus Flavus Oryaze and from Papaya). Amounts per Serving: Calories 0g; Total Fat 0g (0%DV*); Sodium: 210mg (9%DV); Total Carb 0g (0%DV), Protein 0g. *Percent Daily Values (DV) are based on a 2,000 Calorie Diet. 1. Sprinkle boneless chicken breast generously with Seasoning. 2. 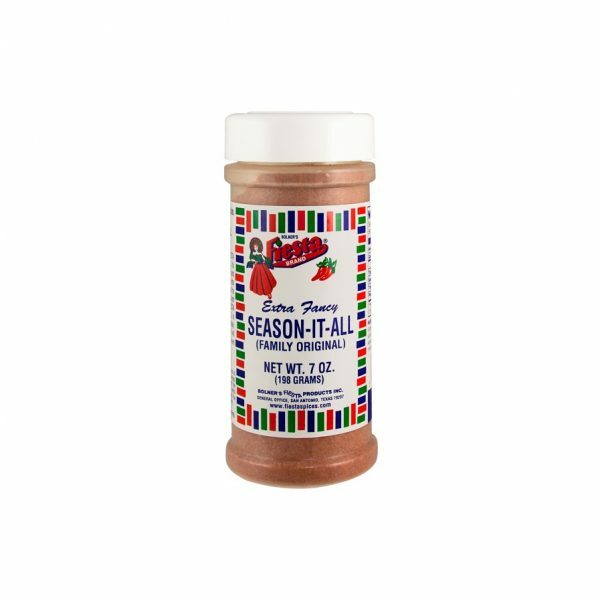 Let fajitas stand 30 minutes for flavor development. 3. Sear the fajitas quickly over a hot grill or charcoal fire to seal in the juices, then allow to cook until just done. 4. Slice the meat across the grain. Place on hot flour tortillas. Garnish with guacamole cheese and picante sauce.